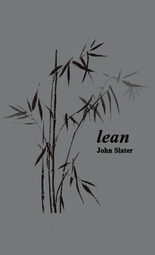 John Slater has published two books of poems, Surpassing Pleasure , a first collection, and The Tangled Braid: Ninety-Nine Poems by Hafiz of Shiraz , a co-translation. 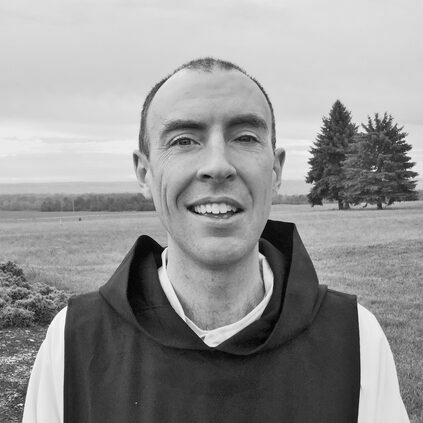 Originally from the Toronto area, since 2000 he has lived as a Cistercian monk in upstate New York. [T]hese are fine weavings. Strange and new and a bit bereft.The poems convey a hyperconsciousness of the weirdness of things, of leftovers, of impenetrable shapes, one or two of which trigger a memory of an irretrievable time ... I think it is how people see the world when they are dying, as little traces of intelligence woven into substances and tools. Unanalyzable. All surface. The quiet in these poems arises out of minutely observed, eloquent details from revolving restaurants in Asia to open graves, these set lovingly in place. By building these small containers with such tenderness and skill, John Slater has made our world calmer, funnier and more caring. We’re lucky to have such an eye and mind among us.